Box of 10 greeting cards. Each card features a different print of ceramic tiles made by British artist Pamela Gerrie, 8 different designs in total. 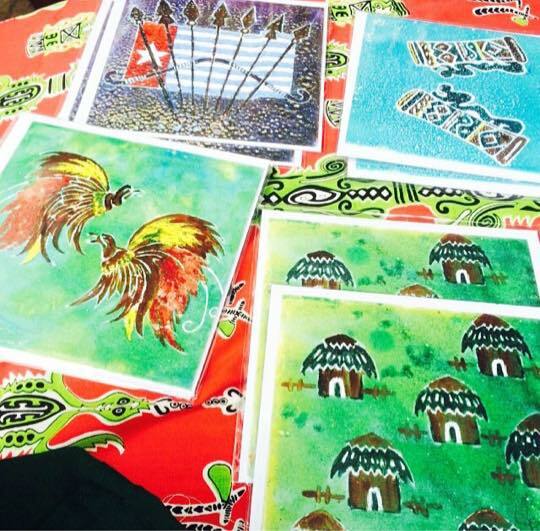 The images are inspired by the culture and beauty of West Papua. All profits to the Free West Papua Campaign.